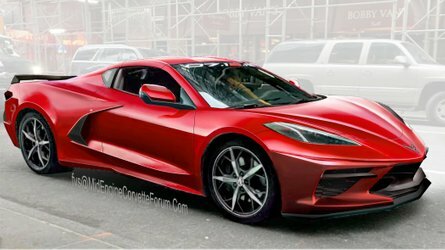 You could buy a brand new Ford Fiesta for the money the tuner is asking for a complete set. It’s safe to say ABT Sportsline has been making the headlines quite a lot in recent times thanks to a multitude of interesting projects. 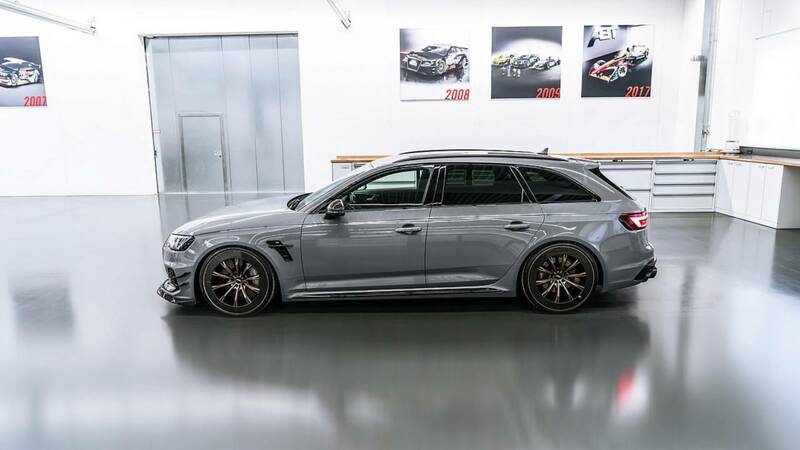 Not only has the tuner teamed up with Audi to unleash the 695-horsepower RS6 Avant Performance Nogaro Edition, but it has also created a bonkers 1,018-hp hybrid version of the super wagon. 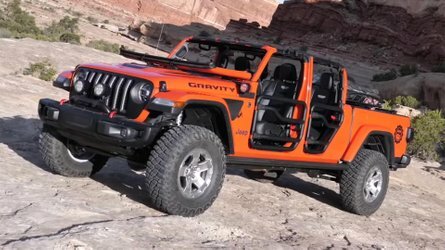 The speedy family hauler also served as the basis for another crazy project tailored to Jon Olsson – known for his fleet of highly customized vehicles. Dubbed “Phoenix,” the tricked-out RS6 Avant unveiled back in February had a multitude of custom parts, including a special set of wheels. 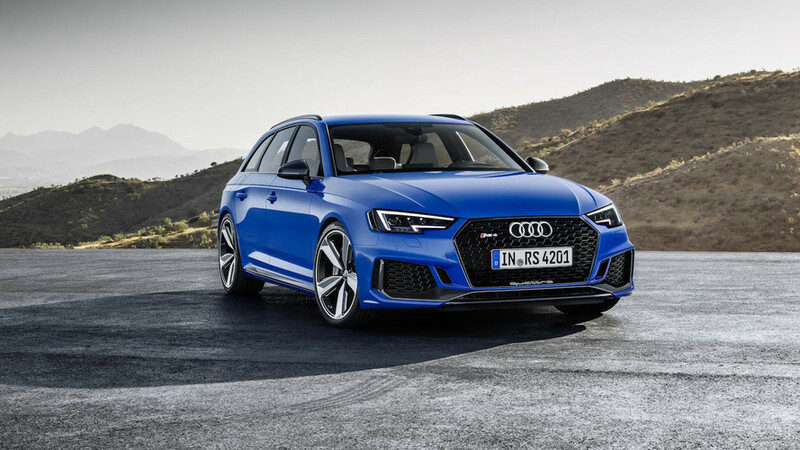 Fast forward to present day, the unique alloys are going into limited production and are tailored to RS4 Avant and RS5 Coupe owners. Measuring 21 inches and finished in Racing Gold, the extravagant rims will set you back a hefty €11,690 for a complete set. In ABT’s home country Germany, that kind of money will buy you a base Ford Fiesta. 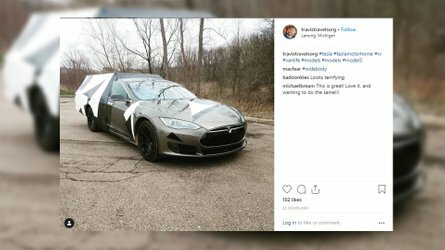 So, what makes these wheels so special and worthy of their premium? These are based on ABT’s standard GR set, but come with “aero rings” finished in naked carbon fiber and somewhat similar in design to the wheels used by Formula E cars. 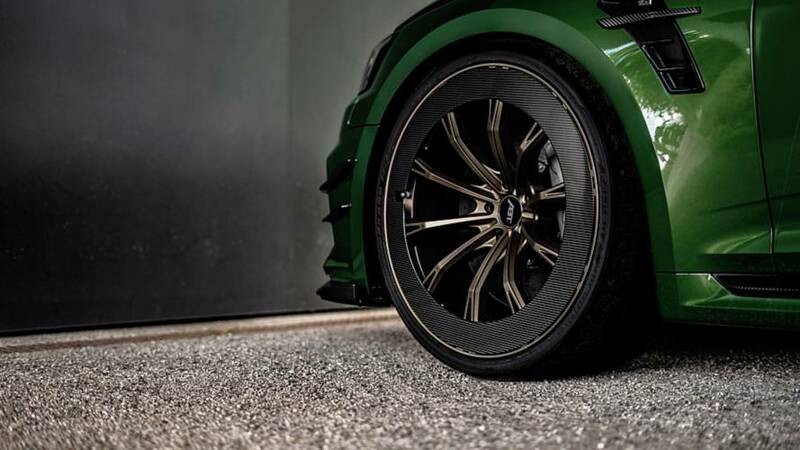 The intricate rims were first exhibited to the general public in March at the Geneva Motor Show where feedback was positive, prompting the Bavarian aftermarket specialist to green light a limited production series. The tuner mentions these are nearly the same as the hand-built ones fitted to Olsson’s Phoenix and are shown here on ABT’s RS4-R and RS5-R based on the RS4 Avant and the RS5 Coupe, respectively. 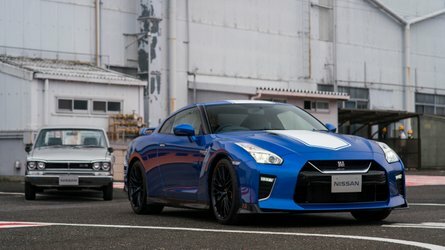 Paying the equivalent of about $13,600 (at current exchange rates) for new shoes might be hard to swallow, but we do have to admit these look rather cool when paired with already highly desirable cars.